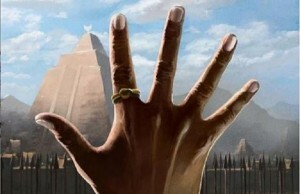 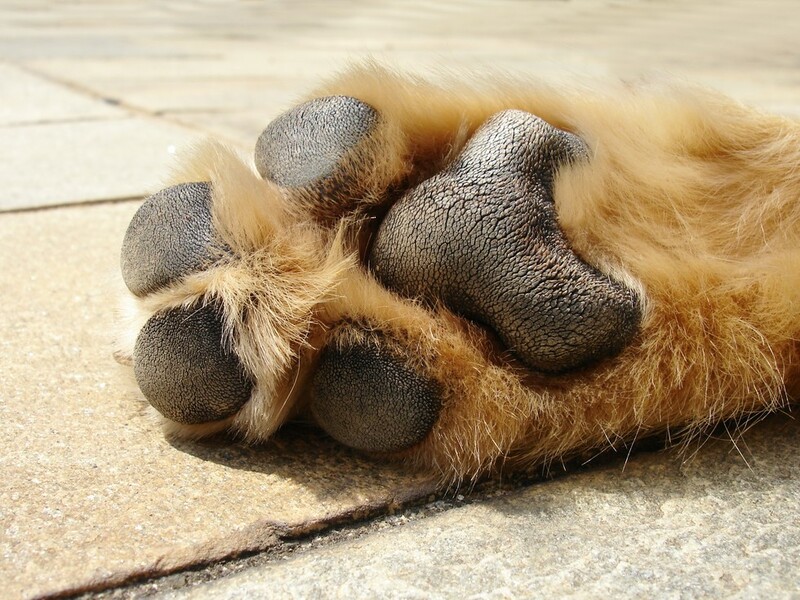 But it might come to a surprise to even the pro-dog owners, that the pavement beneath your dog’s paws is extremely hot! 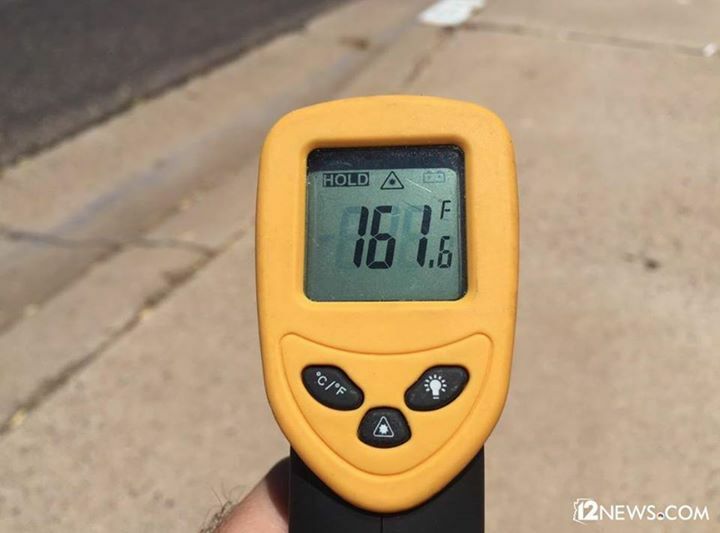 To our luck, there’s a cool and easy trick that the guys at Moon Valley Canine Training taught us to check if the street temp safe enough to walk on or not. 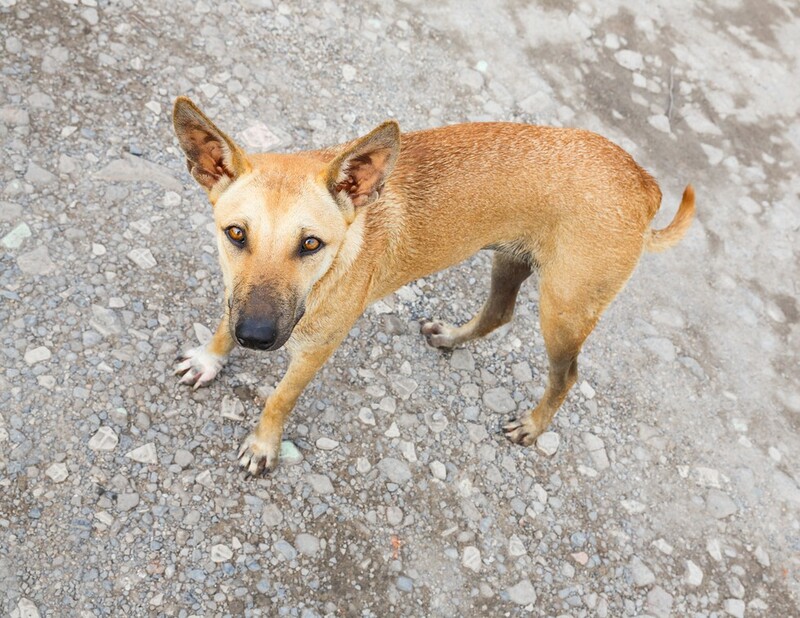 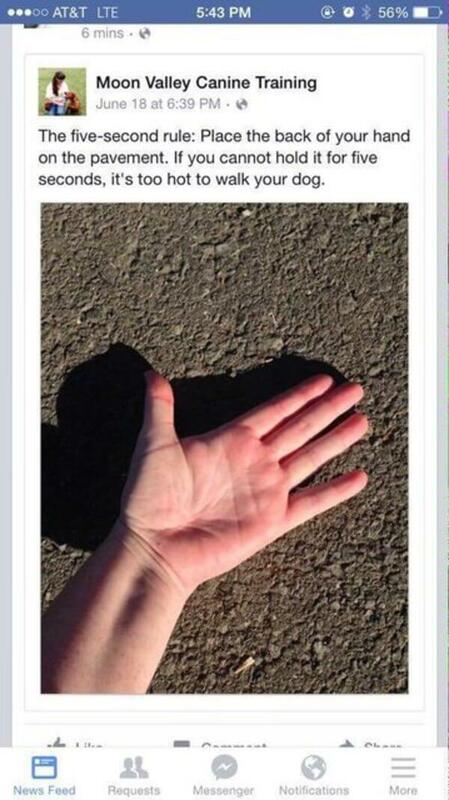 Just put the back of your hand on the pavement, and if you can hold your hand for five seconds it’s not too hot for your dog’s feet – simple right?